The guys from the Grand Tour, formerly known as the Top Gear trio, are apparently going to show us what cars to look at shopping for a GT model. Their third Season will be going live on Amazon this fall and according to some footage published on Youtube, one of the episodes will include a trip around Georgia – the country, not the US state – featuring a BMW M850i xDrive, the new Bentley Continental GT and Aston Martin’s DBS Superleggera. 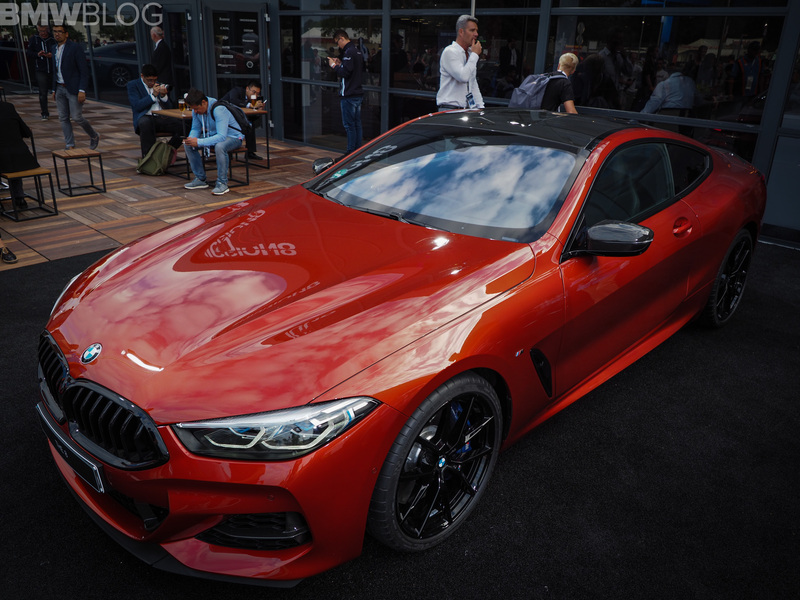 That’s some serious competition for the BMW M850i and it truly is a statement as to what BMW is offering since the three experienced journalists decided it would measure up to the Bentley and Aston. As for who is driving what, we already know who is driving the Aston, while the Bentley seems like a choice Richard Hammond made in the past, leaving Captain Slow with the BMW, James May probably being the one to tell us all about it in the show. Considering the specs of the other two cars, my guess is the guys wanted to do this trip with the BMW M8 but since we’re still quite far away from its reveal, they had to make due with the M850i. That may seem like an odd choice of words but the Aston Martin does come with a twin-turbo 5.2-liter V12 making 725 HP 663lb-ft (900Nm) of torque. Those figures tower over the 530 HP of the 4.4-liter V8 twin-turbo mill of the BMW. The Bentley isn’t all that far behind the Aston either, having to rely on a W12 twin-turbo mill with 635 HP, therefore also more potent than the Bavarian. The M850i is the lightest of the three though and, when taking that into consideration you realize that it’s just as fast as the Continental and marginally slower than the Aston to 62 mph, the Brit being 0.3 seconds faster than the claimed 3.7 seconds of the M Performance automobile. No matter what the numbers may say, we can’t wait to see what the trio has in store for us. Previous post Which to Buy: BMW M2 Competition or BMW Z4 M40i?